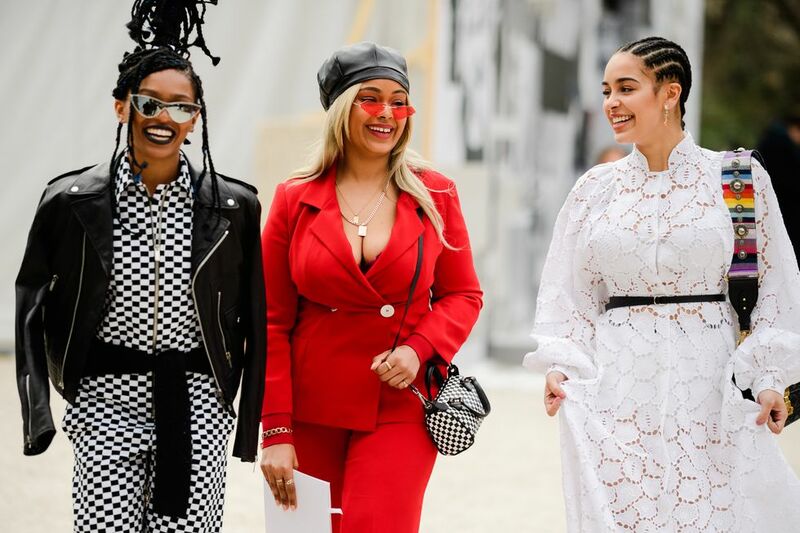 When the fashion month hits the last phase, the street style expectations are especially high. And in fact, there’s nothing we haven’t seen already — there are seriously dramatic hairstyles, luxe cozy jackets, and chunky boots all in the display. Click on to see what the streets of Paris are offering for Fall 2018 fashion week and check back for more updates.